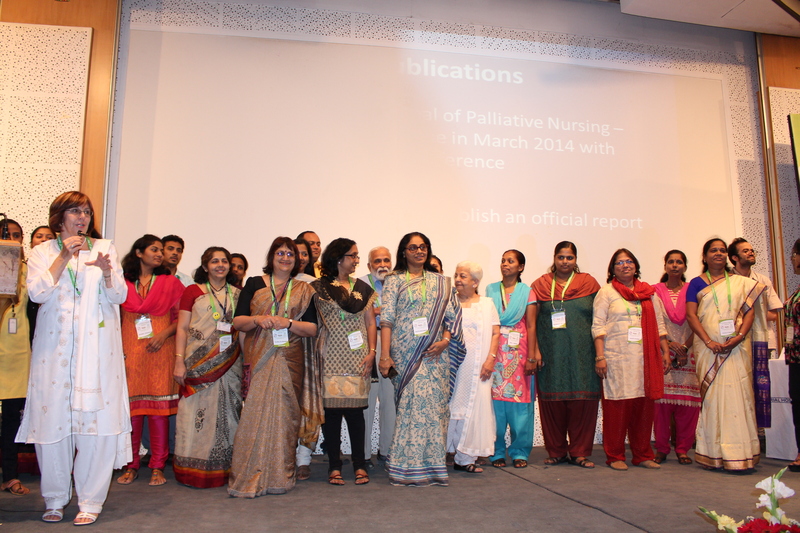 The ICPCN is pleased to announce the success of its very first conference, held in partnership with Tata Memorial Hospital, that took place in India from 10 – 12 February 2014. 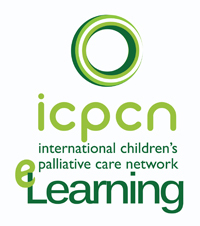 The theme of the conference was Transforming Children’s Palliative Care – from ideas to action. This conference brought together palliative care professionals from around the globe to share their ideas, research and innovations. ICPCN was honoured to have secured the following highly esteemed plenary speakers for our very first conference. Click here to read more about our speakers. Some of the plenary speakers and presenters have generously offered to share their presentations with our members. These are available for download below and we asked that they be used for reference purposes only. 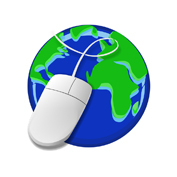 The information in these presentations remain the intellectual property of the speakers. 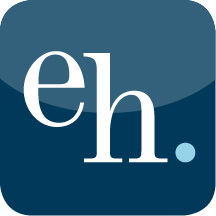 Photographs of children should not be used without the relevant permission. An album of photographs from the conference can be viewed on our Facebook page. We believe that euthanasia is not part of children’s palliative care and is not an alternative to palliative care. It is imperative that we work together to improve access to children’s palliative care around the world, including ensuring access to appropriate pain and symptom control. 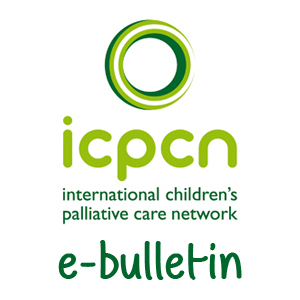 We call on all governments to transform children’s lives through the development of children’s palliative care, and in particular we urge the Belgian government to reconsider their recent decision to allow euthanasia of children. 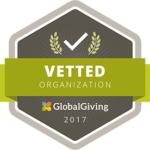 Supporting children and their families to be able to live their lives to the best of their ability for as long as possible. Download a copy of the Declaration.